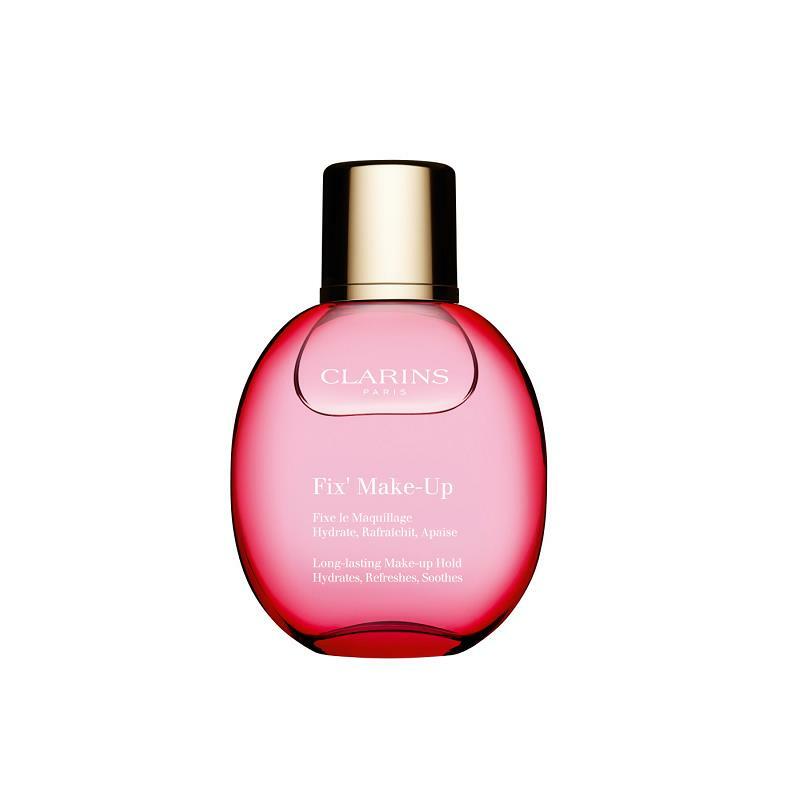 A light and refreshing mist that sets makeup and gives longer-lasting hold. Enriched with aloe vera and allantoin, it instantly moisturises and soothes the skin. Its invigorating grapefruit extract and organic rose water scent provide a continuous sense of well-being. 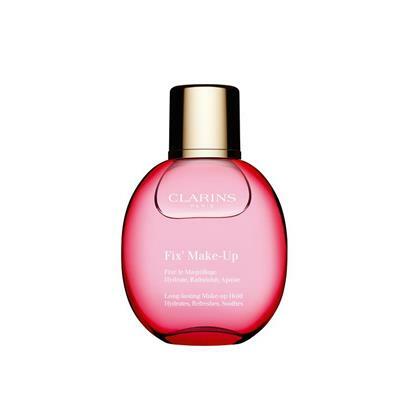 A simple spray for long-lasting makeup. How to use: Spray 30cm from the face, keeping eyes closed.